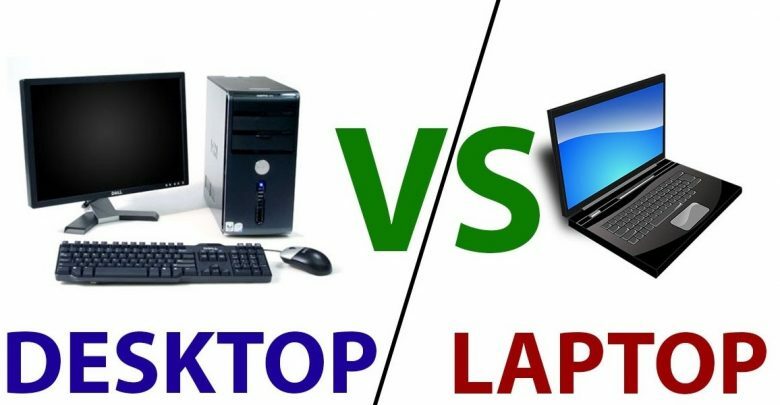 This article is sent by a friend and she has covered all the details necessary for us to know about Laptop vs Desktop Pros and Cons. 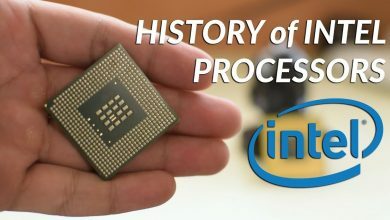 In this article, I will explain in detail the pros and cons of both laptops and desktops computer. I have added a detailed comparison chart for both. My personal choice is a laptop computer as it has all the features that come with the desktop and it is portable. You can carry your laptop anywhere with you. 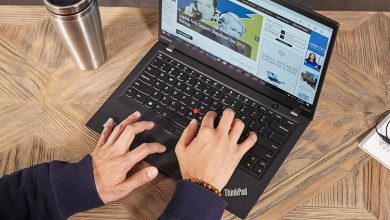 For me there are no disadvantages or cons for having a laptop, the new generation of laptops offers a variety of amazing features. Thanks to the latest technology new laptops are coming with features that can even beat the desktop computers. You can find all the details here below. Right now I am sitting at Bangkok airport and posting this article. Thank God! I have passed the final term of my college now I am in University. I have passed my examination with very good marks. Now I want my reward from my parents and it must be a laptop as I need it for my studies. Although I have a desktop computer at my home as I have gone in higher education, I need a laptop now but my parents are not willing for this. As they think that I have a desktop computer at home then why should I go for a laptop as it will create an extra burden o their budget. Aghhh! Now I have to convince them but it is not a tough job as I know its benefits over desktop very well and I will explain them. I will share all the details here that I told them and I am adding a dedicated comparison chart that will explain in details about Laptop vs Desktop Pros and Cons. 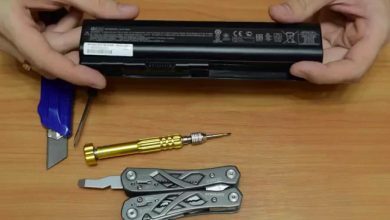 laptops can cope up with the power failure easily and can work without electric supply for a long time. Whereas Desktop computers are unable to work in the absence of electric supply if not connected to inverters or other secondary means of power generation. 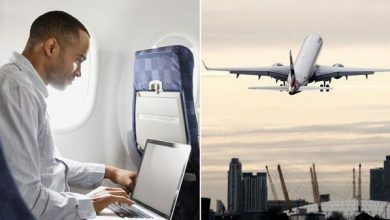 laptops are lightweight devices and handling is easy as they are portable and can be taken anywhere you want. Whereas desktop computers are heavyweight and their movement is very hard and take a lot of space. laptops are available in very smart user-friendly shapes and its screen. Whereas the desktop computers are not available in user-friendly sizes the variation is available in just size and shape of C.P. U and inches of screen. laptops are available with multiple ports and you can work with many storage devices. Desktops have a limited number of ports. you can use wifi on laptops Wifi cannot be used on the desktop unless you have an attachment port. Laptops saved me from the panic attacks of data losing. Whenever my computer shuts down my data if it was not on autosaved it will vanish and I feel devastated. Is easy for eyes to use laptops as it screen does not put stress on eyes. It is not easy for eyes to get the stress of that much widescreen. New laptops are empowered with Bluetooth devices Desktops don’t have this facility. some laptops are available with detachable screens and can be used as a tablet. This facility is not available with desktop computers. Laptops are highly portable and it is highly easy to use it any time and anywhere you want. Working and surfing on the internet is easy if you have a laptop. It is not that much easy on desktop computers. One of the most important things is that it is my personal choice to use laptops I don’t want to use desktop computers. we can connect multimedia projectors with laptops and can give multimedia presentations. It is not possible with desktop computers. It is easy to read email anywhere with the help of a laptop Whereas the desktop cannot be used everywhere. The looks of laptops are more sophisticated I must say. Desktop computers do not look much sophisticated. You can do multitasking on laptops as you can do a lot of things on a laptop at one time. Desktop computers do not allow the freedom of multi-tasking. Laptops are cause very less amount of e-waste as it is available in all in one pack so wastage of energy and paper is less. Desktop computers are a source for a lot of energy waste. Laptops are a source of much more energy saving. A desktop is not energy saving machine, in fact, it uses twice as compared to a laptop or even more. It is one of the most important benefits of the laptop that it has maintained the privacy of its user. Desktop computers do not care about privacy as their security system is very poor. It has internal speakers. It has large sized wire tangled speakers around it. The software of mobiles can easily be downloaded on it It is unable to download the software and apps of mobile. Laptops have built-in webcams and video chatting is easy on laptops. Computers are unable to have the availability of webcams. Laptops allow the students to watch educational videos and tutorials without any hustle Watching videos on desktop computers is a tough job. Laptops encourage the students to get a close view of technology Desktop computers do not allow it. 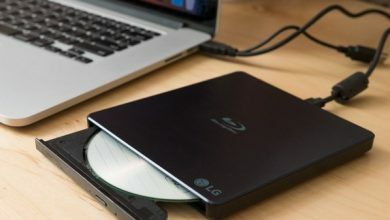 You can store your pictures on laptops and can easily watch them anywhere you want You can store pictures on desktop computers but they are not available to you all the time. Laptops are comfortable and create easy access to our work always attracts the user and customer. It is very good that my parents got convinced and buy me a laptop that not only enhances my intellectual level but also my apprehension towards the new worlds of knowledge. This is definitely helpful for me and will help me out in achieving good GPA in my college and my parents will one day be happy with their decision of buying me a laptop. So, I hope I have cleared all the details about today’s topic that is, Laptop vs Desktop Pros and Cons. Feel free to ask me questions about this topic, just post your question in the comment section below.